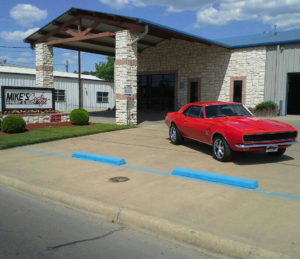 We Are THE Best Repair Shop in Paris, Texas! / Home / We Are THE Best Repair Shop in Paris, Texas! Mike’s Custom Paint and Body in Paris, Texas is your final destination for total collision repairs services. Our team is staffed by ICAR and PPG trained staff.